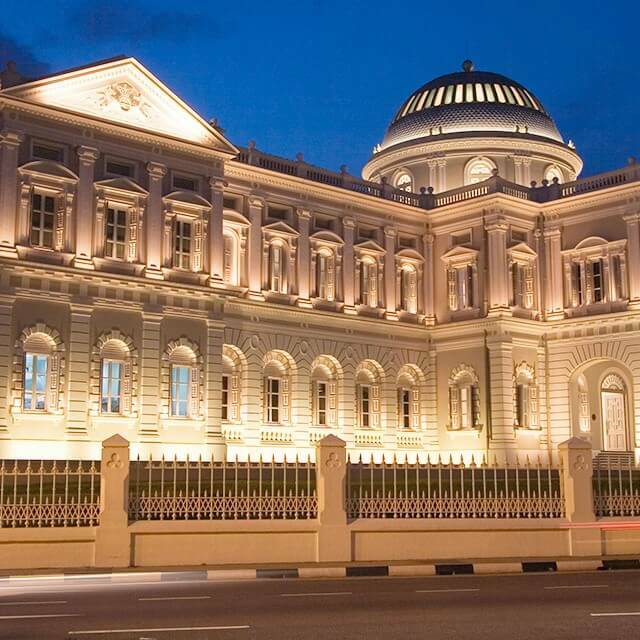 The National Museum of Singapore is the oldest museum as well as a cultural and architectural landmark in Singapore. The museum focuses on exhibits related to the history of Singapore. It is one of four national museums in the country. The museum hosts many innovative festivals, performances, film screening and exhibitions throughout the year.... The National Museum of Singapore takes one through the history of the city-state, from ancient Singapura to its crown colony infancy to Syonan-to, and finally to the Singapore we know today. The National Museum of Singapore is the oldest museum as well as a cultural and architectural landmark in Singapore. The museum focuses on exhibits related to the history of Singapore. It is one of four national museums in the country. The museum hosts many innovative festivals, performances, film screening and exhibitions throughout the year. 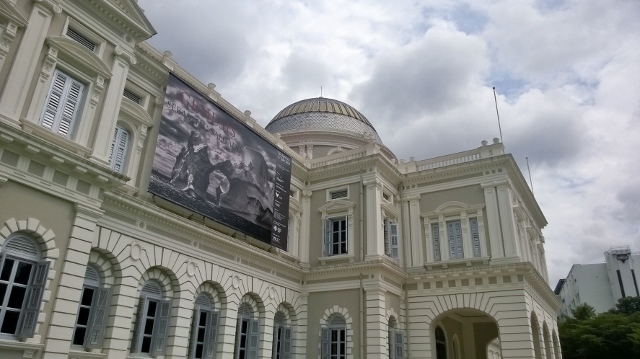 how to get my bond back sa National Museum of Singapore: Fabulous museum to get an insight into Singapore's history - See 2,321 traveller reviews, 1,677 candid photos, and great deals for Singapore, Singapore, at TripAdvisor. With a history dating back to its inception in 1887, the National Museum of Singapore is the nation's oldest museum and is home to numerous historical artifacts and exhibits that you can explore. 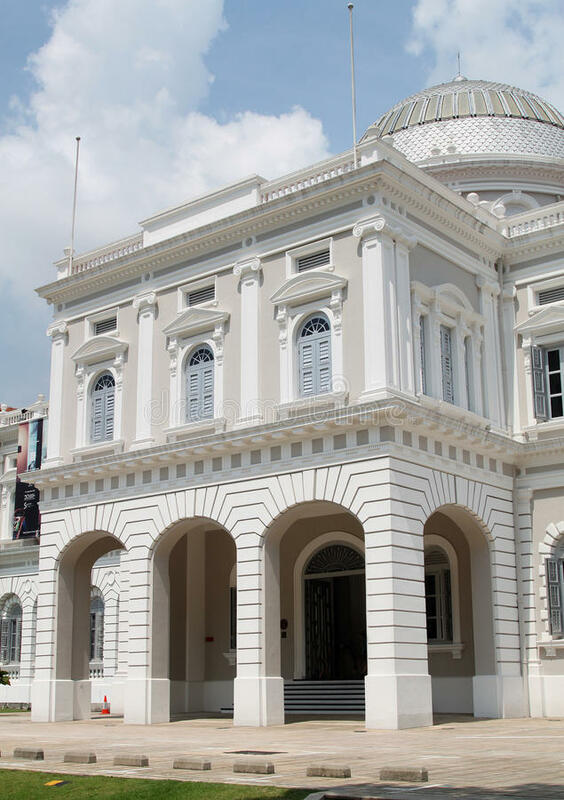 how to get national pokedex in pearl Owner description: With a history dating back to its inception in 1887, the National Museum of Singapore is the nation's oldest museum with a progressive mind. 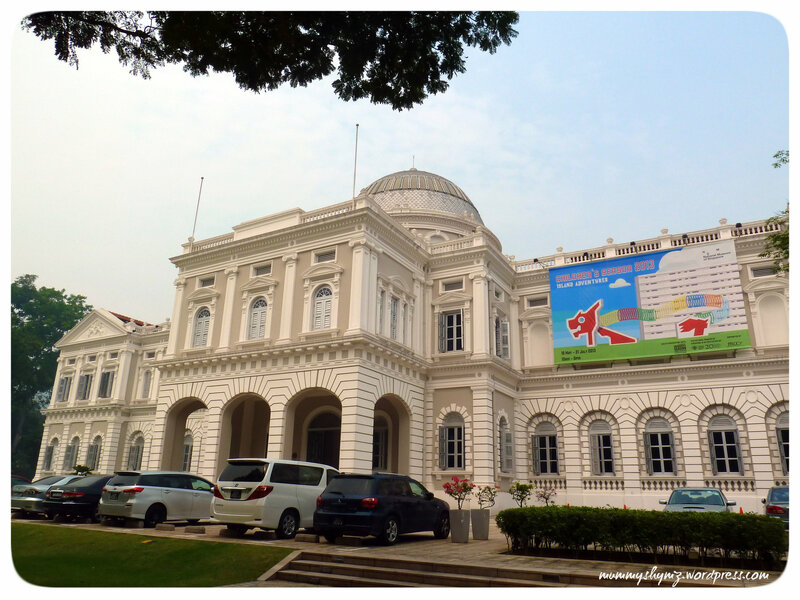 The oldest museum in Singapore (it dates back to 1887), the museum delivers history to the masses through permanent exhibitions (see if you can find the Singapore Stone!) and displays, a lecture theatre and an education and resource centre. The National Museum of Singapore is one of the oldest and finest museums in the city started in 1849 which is 159 years old. The museum displays artifacts and gives information relating to the history of the city of Singapore from the 14th century and its formation. The National Museum of Singapore re-opened in December 2006 after a three-year redevelopment, and celebrated its 125th anniversary in 2012. The Museum refreshed its permanent galleries and re-opened them on 19 September 2015 for Singapore's Golden Jubilee.